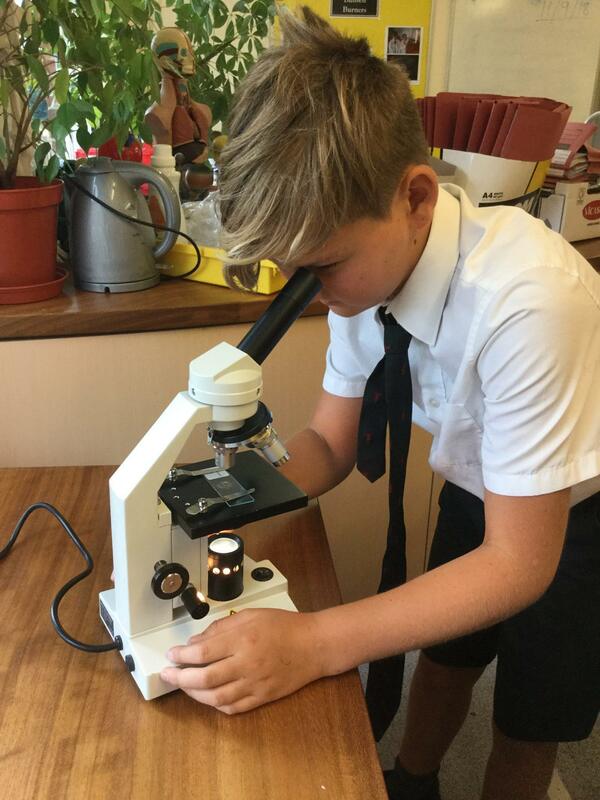 Year 7 children started the new term with a day of Study Skills – understanding about the importance of having a “growth mind-set”; how the brain makes connections (through repetition); different learning styles (auditory, visual, kinaesthetic); revision techniques (mind mapping etc.) memory skills; time management advice and prioritising; coping with stress and having a positive attitude. All these skills should help them in the years ahead!